Officially founded on October 14th, 1976, Floris Books will be forty years old this year. To celebrate, we wanted to share our story with our friends and supporters. While remaining close to its roots, Floris has enjoyed an evolution over the last four decades. Starting as a small dedicated band around a kitchen table, we have become a thriving independent publisher at the heart of both The Christian Community and the Scottish publishing community. 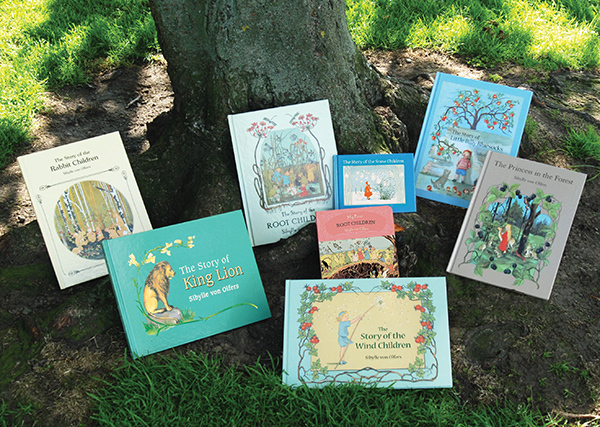 Each month, we will update this page to tell an abbreviated history of Floris Books, and showcase some of our most important and iconic books, as well as the diversity in our publishing. We hope you’ll check back with us through the year! 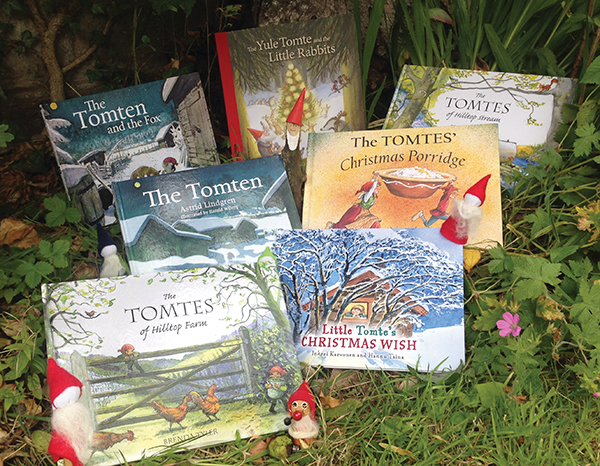 The tomte (or tomten) of Scandinavian legend is a helpful little creature often found on farms or in the countryside. We publish the world’s largest collection of English-language tomte tales, including Astrid Lindgren’s classic The Tomten and The Yule Tomte and the Little Rabbits illustrated by Eva Eriksson. Until 1990, Floris Books operated out of Christian Maclean’s house in Merchiston in the south-west of Edinburgh. After Christopher Moore joined as editor in 1989 the space became too cramped and they started to look for new premises. Christian drew, on a map with a pair compasses, a circle around his house which represented a ten-minute walking distance, and proclaimed that the new office had to be within that circle. Floris duly moved into 15 Harrison Gardens, nine minutes’ walk away, on the corner of Harrison Park, and was there for more than twenty-five years until the decision was made to move to our current home on Robertson Avenue on December 1st 2015. Sibylle von Olfers (1881-1916) is best known for her books The Story of the root Children, a tale of the little people who live in the earth, awakening in the springtime. Her beautiful books are praised for their natural observation and charming details. At the Frankfurt book Fair in 2002, Christian met with an American publisher, Nick Weir-Williams of Continuum, to discuss co-productions. At the end of the meeting, Nick asked whether Christian knew any Scottish publishers who were looking for a marketing person, as Continuum’s marketing manager wanted to move back to Edinburgh after a couple of years in New York. As it happened, Floris had just decided it needed a marketer, so Christian asked for more information. She sounded enthusiastic and efficient, so Christian suggested that Nick should tell her to apply to Floris, and that he shouldn’t bother mentioning her to any other publisher. And that’s how Katy Lockwood-Holmes came to Floris – according to Christian, one of Floris’s best Frankfurt deals. We had a lovely time celebrating our birthday with a party in our new office last month. Find out more here! The Kelpies range of Scottish books for children have been loved for generations. 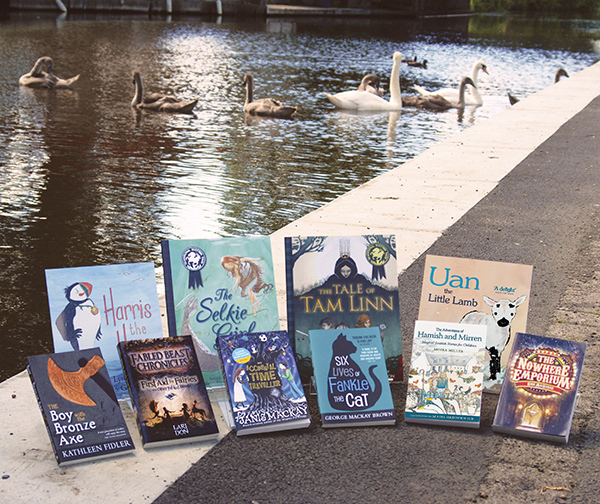 From traditional Scottish tales to engaging novels from young teens, the Scottish settings, themes, authors and illustrators make this a very special collection. The Kelpies were a series of Scottish children’s books for 8-12 year olds launched by Canongate in the 1980s. By the late 1990s Canongate were no longer focusing on children’s books and Floris acquired the remaining stock, contracts and brand on 1 January 2002. We quickly set about reissuing the most enduring classic titles, including books by Kathleen Fidler, Mollie Hunter and Theresa Breslin. Since 2003, we have also published over seventy brand-new Kelpies. The Kelpies range now encompasses all ages from 1 to 14, including board books, picture books, early readers and teen novels. Based on the ideas of Rudolf Steiner, there are more than 1,200 Steiner-Waldorf schools in sixty countries which encourage individuality and freedom of learning. 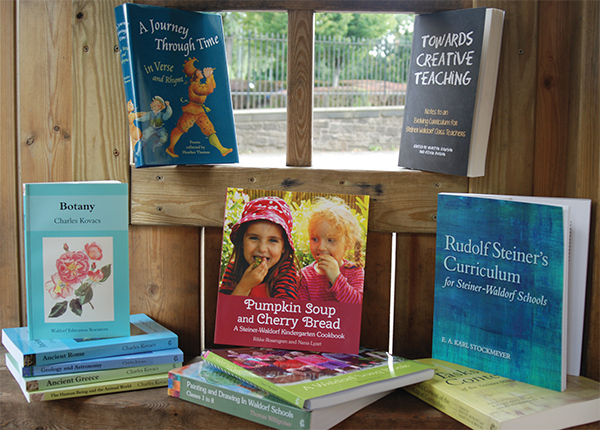 Our educational books, for both teachers and pupils, are one of our most popular ranges. For years Scottish publishers had wanted a Scotland-based book distributor, as most small publishers at that time were storing, packing and sending out their own books – both time-consuming and uneconomical. When the Albany Book Company, a library supplier in Glasgow, bought Canongate Books in 1993, they offered to distribute other publishers’ books as well. Floris jumped at the chance. Unfortunately, a systematic error in Albany’s computers meant that our sales were overreported – by double the amount, leading to a cashflow crisis. It was a mistake that nearly finished Floris for good. Albany didn’t last much longer after that, and happily BookSource rose from the ashes and are still distributing our books twenty-one years later. German illustrator Daniela Drescher specialises in magical stories and scenes from nature. 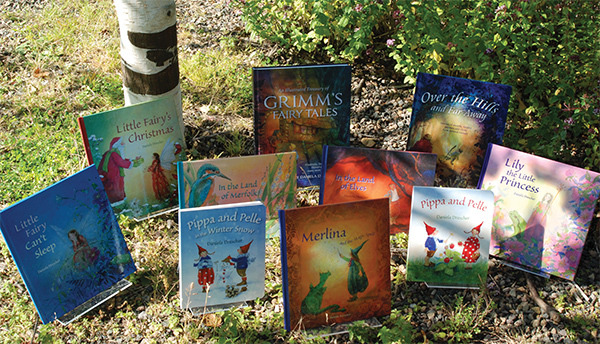 Her tales of gnomes, fairies and elves are brought to life with vivid seasonal illustrations. The HearthSong order led to rapid expansion in the early 1990s, but also a heavy dependency on one customer. Three years later, they were suddenly unable to pay, leading to a severe crisis at Floris with the redundancy of almost all staff. After nearly twenty years of independence, the financial and moral support of The Christian Community was once again much needed, and much appreciated. The natural world displays remarkable patterns, proportions and symmetry. From practical geometric applications to admiration of the mystical symmetry of the universe, these books offer unique insights into nature. In the days when fax machines were the latest technology, faxes were printed from continuous rolls of paper. Working late one night, Christian heard the fax beeping and the paper slowly rolling out… and rolling on… and on. By the time it stopped, six feet of paper has snaked its way across the floor. It was an order from HearthSong, a mail-order company in America, and it represented an order of a quarter of a million pounds – the biggest single order Floris has ever had. Elsa Beskow (1874-1953), Sweden’s best-loved children’s illustrator, is sometimes called the ‘Beatrix Potter of Scandinavia’. Her detailed illustrations of the natural world and ‘little folk’ continue to be bestsellers. 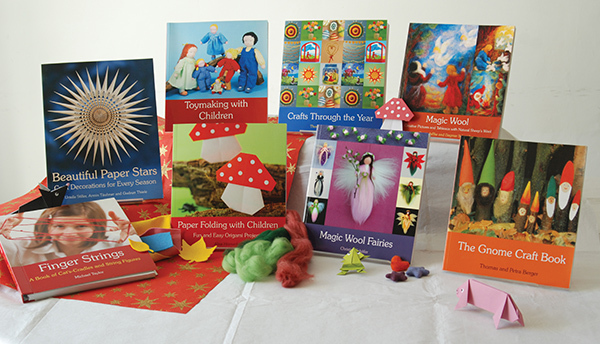 We publish thirty of her picture books alongside an annual calendar and gift books. For the first ten years, we were predominantly a niche non-fiction publisher. Undoubtedly, it was Swedish children’s illustrator Elsa Beskow’s books which changed the fortunes of Floris. In 1986 at the Frankfurt Book Fair, we bought rights to two of her books and had to commit to printing 3000 copies each – a large quantity for us in those days. Christian went round bookshops and library suppliers trying to sell them. ‘Too old-fashioned,’ was the response, and he only got orders for a dozen copies. What to do with the other 2,988? Two months later at the American Book Fair, people hurrying past our stand would stop, look closely, and ask where they could buy these books. We signed a contract with a distributor there and then, and soon had to reprint. 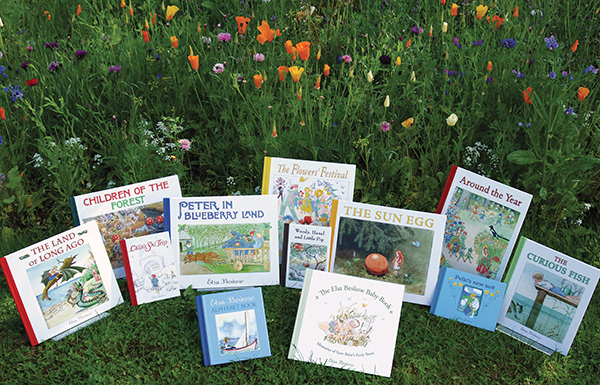 We now have thirty Beskow titles in print as well as countless other renowned authors and illustrators drawn by our commitment to producing beautiful traditional picture books. We first published Dutch artist Gerda Muller’s beautiful illustrations in four seasonal board books without words. 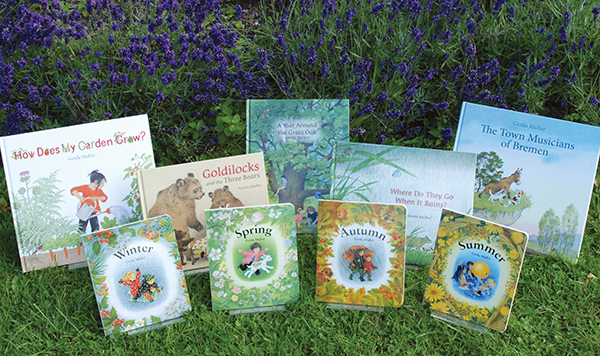 They continue to be firm favourites and have been joined by more picture books which celebrate the natural world. Rudolf Steiner was born in the Austro-Hungarian Empire, in what is now Croatia. His ideas are therefore very well known across central Europe, so many of our non-fiction books are in translation. Indeed, we estimate that in any given year, around half of our books, including a good proportion of our children’s books, were first published in another language, including German, Swedish, Norwegian, Dutch, French, Russian and many more. That’s an unusually high percentage for an English-language publisher, and something we’re very proud of. 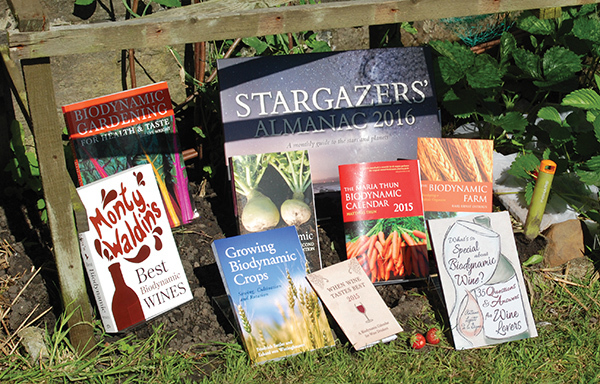 Growing out of Rudolf Steiner’s thoughts on agriculture, our books on biodynamic planting, gardening and farming by the moon are among our most popular. The authoritative Maria Thun’s Biodynamic Calendar has been in print for over fifty years. Although we were founded from a religious publisher, we swiftly extended our publishing programme to include books on all aspects of the life and thinking of the philosopher and social reformer Rudolf Steiner. Steiner was born in 1861 and died in 1925, and he founded an esoteric spiritual movement called anthroposophy. 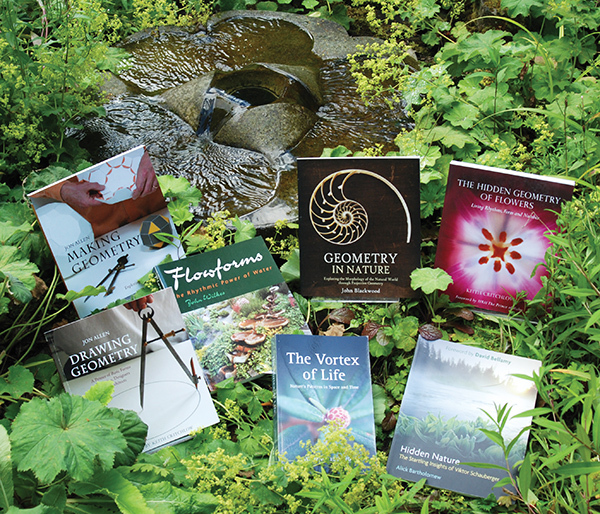 We started to publish books on his other fields of work including Steiner-Waldorf education, biodynamics and alternative medicine, and these are still some of our strongest publishing areas. It is something of a rite of passage for anyone joining the Floris team to learn to say fluently (and spell!) the word ‘anthroposophical’. From magic wool to woodwork, our craft and activity books inspire all ages to get crafty. Many are firm favourites both in classrooms and homes, and help to create beautiful seasonal displays. Soon after the Scottish Publishers’ Association (now Publishing Scotland) was born, a very young Floris Books was thrilled to become a part of it. As well as being a wonderful resource for Scottish-based publishers, the SPA provided an affordable way for publishers to visit and exhibit at international book fairs. Through this, Floris was able to make valuable contacts with European publishing partners – especially vital when we started publishing colour children’s books, since the only financially viable way we could do so back then was to join in with multi-language co-printings. It was also at book fairs that we built up our strong network of international distributors who continue to make our books available around the world. 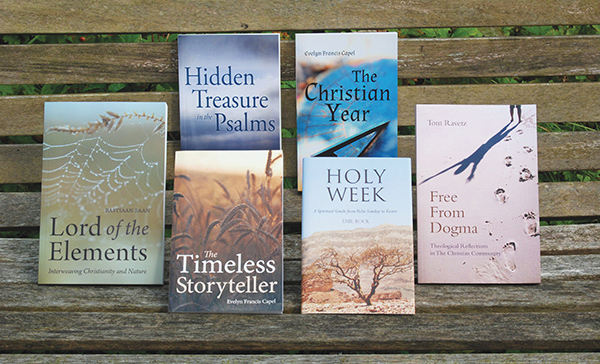 Books for and by members of The Christian Community are at the heart of our publishing. Our inspiring selection includes classic works from Emil Bock and Rudolf Frieling and modern meditations from Tom Ravetz and Bastiaan Baan. Floris Books was formed in 1976 from what had been The Christian Community Press, a small religious publisher of which Irene Taylor, a priest, was the editor and Christian Maclean was newly employed to look after sales. The name is a reference to Joachim of Fiore (or Joaquín de Floris), a twelfth-century Italian mystic whose writing challenged the established church. The bird logo was adopted from the existing Christian Community journal to indicate continuity with The Christian Community.